This Lay-Z-Spa Floor Protector helps with insulation and minimising the loss of heat through the base of the spa, as well as adding protection to the bottom of the spa from debris. Now you can sit back and relax in your spa, with the assurance that it's not draining your wallet. Pack contains ten pieces which slot together, one piece supports and protects the pump unit whilst the other nine pieces make up the round Lay-Z-Spa floor protector.  Fits spa models: Lay-Z-Spa Miami, Lay-Z-Spa Vegas, Lay-Z-Spa Palm Springs, Lay-Z-Spa Monaco. Please note: The Lay-Z-Spa Palm springs comes with a solar sheet that sits under your Lay-Z-Spa but this is not the same item as the Floor Protector.